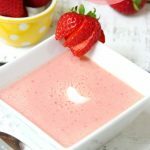 Easy Strawberry Soup – A light, cool and refreshing dessert or appetizer featuring fresh strawberries and vanilla yogurt! So yummy for the summertime! The berry recipe saga continues! From my Triple Berry Shortcake Salad to my Berry Wine Spritzer to my Strawberry Spinach Salad, I’ve got you covered in the berry department. I’m not sure why I’ve been drawn to berries lately. Is it the color? Is it the freshness? I’m not completely sure, but the last few weeks, they’ve been ending up in my cart during my trips to the grocery store. Today is no different – I’m really “giving you the berries!” HA! 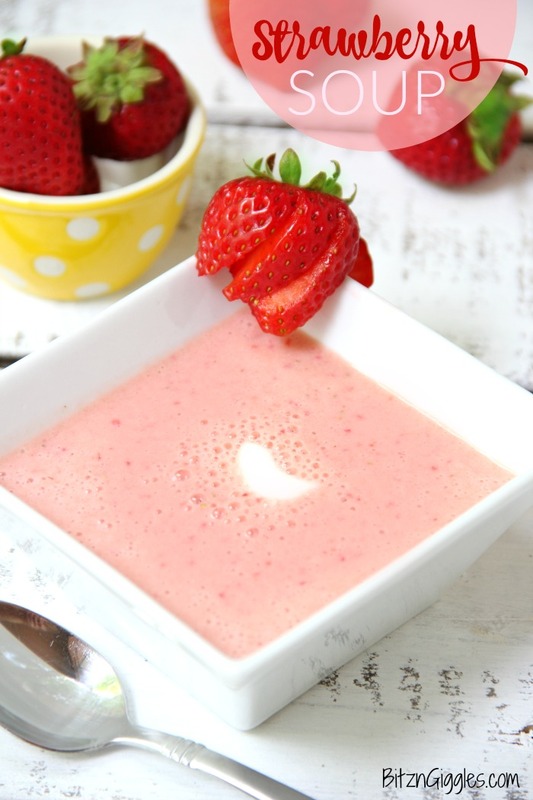 So, let’s start out with a poll. . .Have you ever heard of or tasted Strawberry Soup? No? 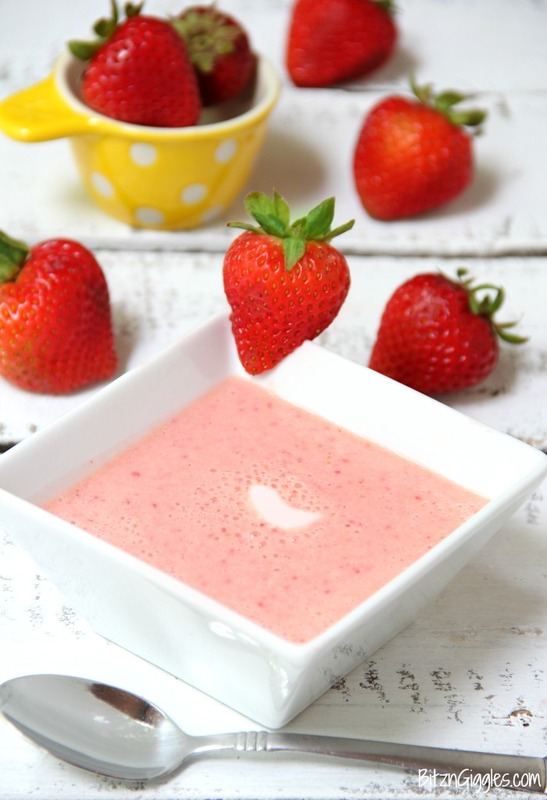 Strawberry Soup is a sweet, refreshing soup sure to hit the spot on a hot summer day! If you’re a smoothie fan, you’re going to love this. If you’re a fruit fan, you’re going to love this. 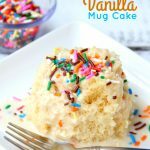 If you’re often looking for something sweet after your meals (but prefer something lighter), you’re going to love this. 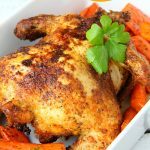 The recipe is so simple and calls for only 5 simple ingredients! 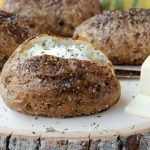 When have I ever shared a complicated recipe on this blog? Ummm. . .let me think. . .NEVER! Because we’re all about quick, easy and delicious here. If you have a blender or food processor, you’re good to go. The ingredients are all familiar and easy to find at your local grocery store. 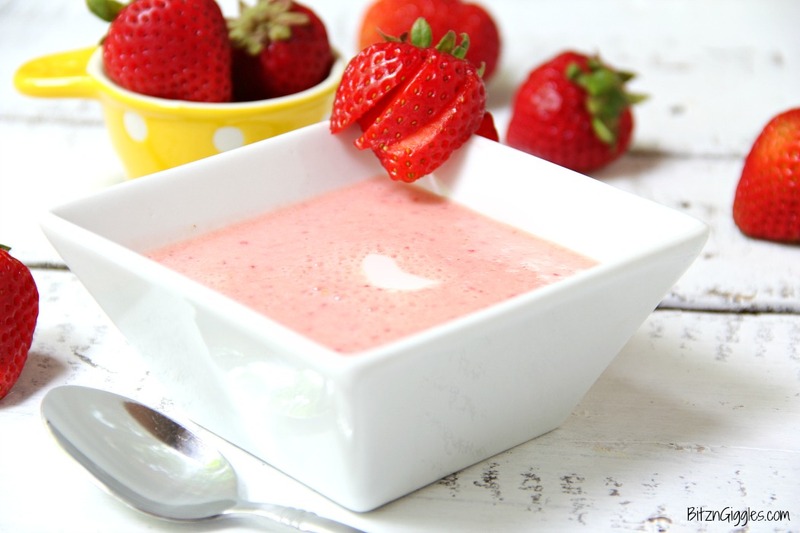 This strawberry soup tastes most delicious when you chill the bowls before serving it up! 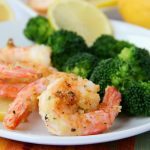 I like to serve this as a dessert, but it could certainly be served as an appetizer or even a mid-day snack on a warm day. Pssst. . .even the kiddos like this soup and they won’t be complaining that it’s too hot! Does this happen in your house, too? “Mom, can you blow on this? It’s still too hot!” No one will be burning the insides of their mouths on this deliciousness. Nope. A light, cool and refreshing dessert or appetizer featuring fresh strawberries and vanilla yogurt! So yummy for the summertime! 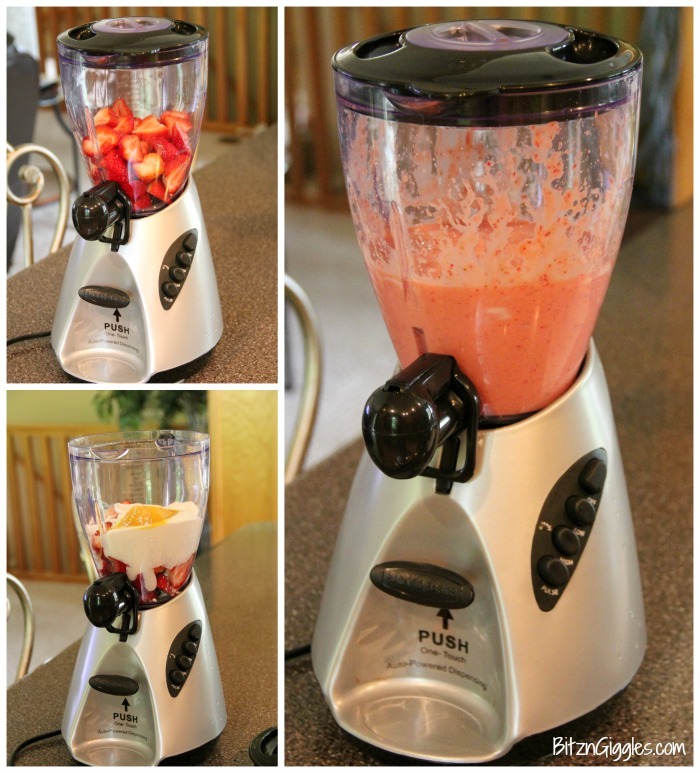 In a food processor or blender, combine all ingredients; process or blend. Garnish each serving with a dollop of yogurt and a strawberry.